It’s hot. Way too hot. So hot. Did we mention it’s hot? We’re bravely going through a heat wave over here, but we also have to say it actually could be worse; we could not live on a Mediterranean island with over 250 beaches to visit. That’s true. So let’s focus on the bright side of living on Mallorca (to be honest, we’re not really making an effort to do that!) and let’s enjoy another lovely ‘plan for a day’ by Nakar Hotel. 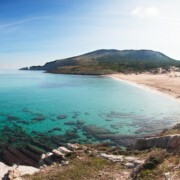 As you already know, Mallorca has a lot of things to see, to do and also places where to eat & drink. When on holidays, we thinking it really comes in handy when someone just points out stuff you can do, right? That’s what we’ve been doing on our ‘Palma Guide’. We do love and share tons of things about Palma, but we also go on cool excursions to different parts of the island. Today we’re heading north to spend the day at a lovely and very Mediterranean beach: Cala Mesquida. 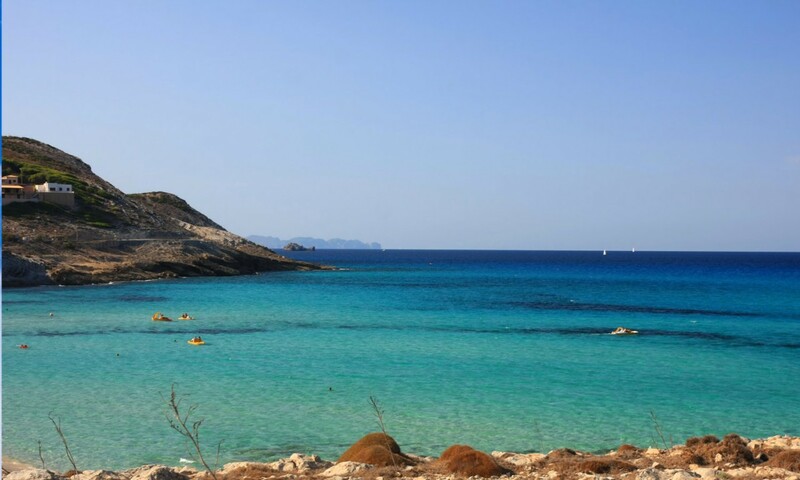 First thing standing out at Cala Mesquida: its White sand and crystal clear water. Just the Mediterranean dream come true. This beach is about 300 metres long and 100 metres deep, offering plenty of space for you to place your parasol. 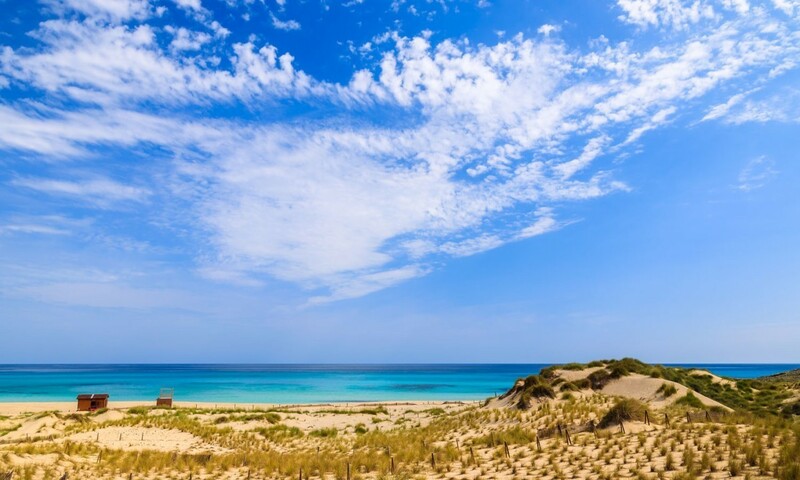 This area is protected due to its important to bird life, which means it is really clean and well-taken care of and it has an authentic natural feel: sand dunes & pine trees everywhere you look! In case you’re not so much of a carrier and you didn’t want to bring a parasol with you, you’ll be able to rent sun loungers and parasols and also get something to drink at one of the beach bars you’ll find. If you’re the ‘all day on the beach’ type, just get a couple of sandwiches (there are some really natural and delicious sandwiches in front of Nakar Hotel, at Es Rebost), water and spend the day at Cala Mesquida. 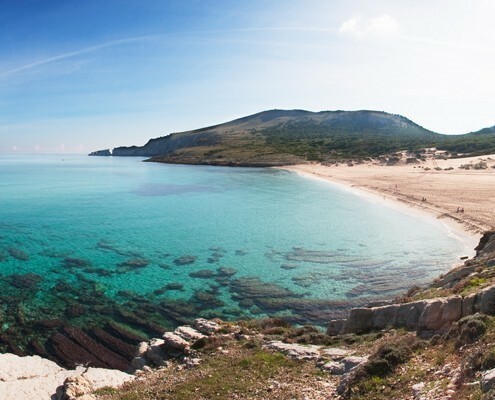 If you’re more into ‘a couple hours is enough’, you can also spend the afternoon at the beach and then have a bite at some of the restaurants you’ll find in the northern area of the island, as usual, there are plenty to chose from!